No matter what your fitness level, the HOIST MiSmith Dual Action Smith offers the accommodations you need to create your ultimate fitness experience. 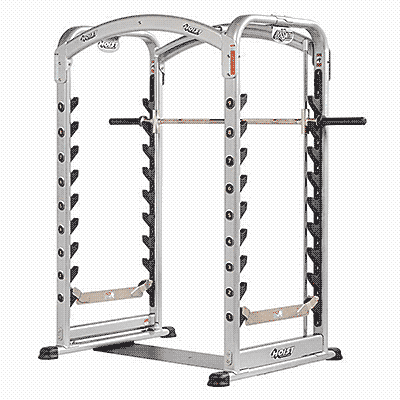 With revolutionary patented technology featuring simultaneous vertical and horizontal bar movement, it brings you all the perks of free weight training while providing total stability and safety. Its Ultra-lite Lifting System™ also diminishes the bar weight to just 30 lbs., extending your available exercise options. 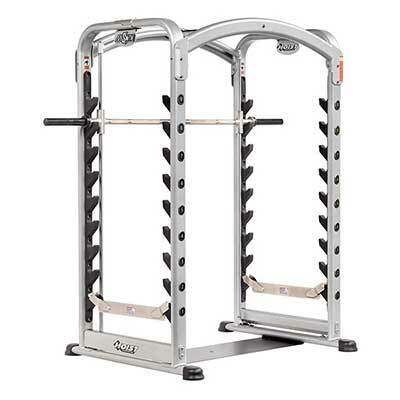 Its sleek design offers aesthetic appeal while providing exceptional power and efficiency that can improve the fitness of all levels of user. 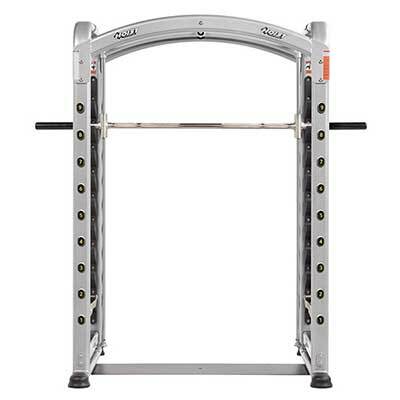 Ultra-Lite Lifting System™ decreases Smith bar weight to just 30 lbs.